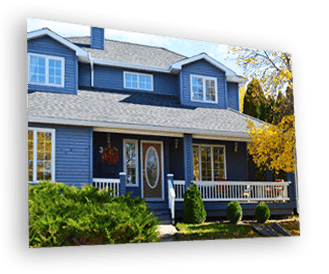 Financing by GreenSky credit programs is provided by federally insured, federal and state chartered financial institutions with regard to age, race, color, religion, national origin, gender or familial status. No Interest. No Payments for 12 Months! When it comes to project financing, now there is no reason to wait for that tax refund check to come in from Uncle Sam. Start that home improvement project today with Secor’s no interest, no payment for 12 months financing. Whether it’s a kitchen remodel, or a whole new roof, you can start your project today with up to 12 months to pay with no interest or payments. Interest accrues during the promotional period but all interest is waived if the purchase amount is paid in full before the end of the promotional period. May be used on any project $2,000 or more. Here is the perfect payment option for bigger projects. Now your customers can spread out their payments for major projects they need to get done. At Secor, we can help with affordable, interest-free, minimum monthly payments for up to 84 months. Making minimum monthly payments during the promo period will not pay off the entire principal balance. Equip yourself with in-store 30-day open account credit options to maximize your business’s buying power, business opportunites, and the ability to close more sales. Manage your account and track your purchases online 24 hours a day, seven days a week. 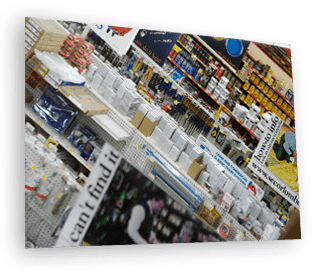 Buy more competitively, source hard-to-find items, and much more. Integrated ordering, sourcing, shipping, and invoicing power at your fingertips. 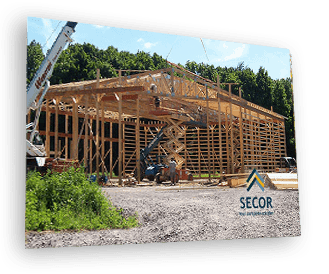 Maximize your spending and manage your business more effectively with a Secor Commercial Account tailored to your specific needs.